Major Development Public Company Limited. 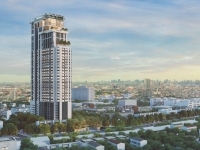 Top listed Thai developer. 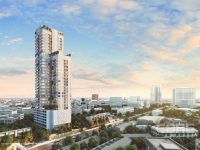 Major Development Public Company Limited was founded by the Poolvoralaks Family on July 14th, 1999 initial registered capital of Baht 1 million aimed to undertake property development business. Today, the Company was listed in Stock Exchange of Thailand (MJD- Property Sector) with fully paid registered capital worth of Baht 700 million. The head office located at 141 Soi Sukhumvit 63 (Ekamai), Sukhumvit Road, Klongton Nua Subdistrict, Wattana District, Bangkok 10110, Thailand. 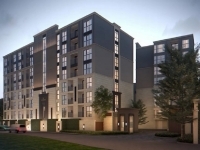 Major Development Public Company Limited’s business is property development with a focus on high-end condominium that emphasizes on luxurious and exclusive lifestyles. Furthermore, the Company has continuously invested in R&D for construction standard, exceptional architecture and interior design, as well as employing high-quality materials, making its projects on par with those of international standard.